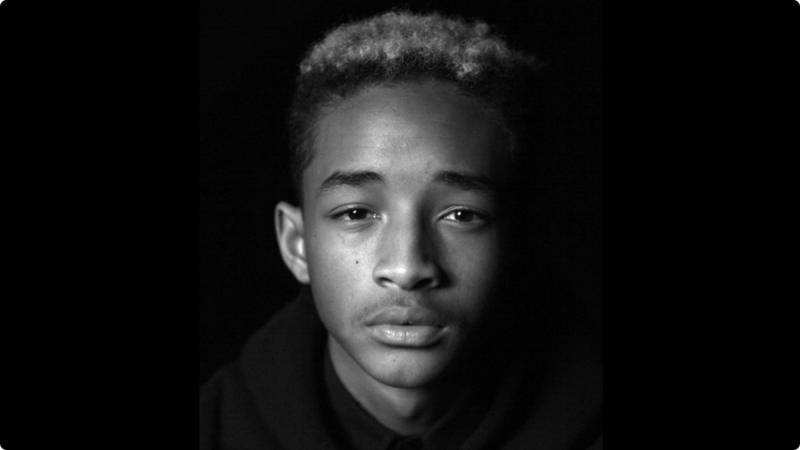 Jaden Smith, the seventeen year old son of Will and Jada Pinkett Smith, has not let his age compromise his self worth. As an actor, musician, and eclectic intellectual individual he has made waves in the industry and can be recognized as Jaden Smith for his own talents and not just his parentage. Never one to hold his tongue on what he feels, the 17 year old leader of the MSFTS always speaks his mind and seems to have no consideration for how others may view him or his opinions. Jaden’s charisma, talent, and wisdom at his age is only an indication of the great leader that he can be to his generation. “I am going to be a divergent thinker. A person who thinks of multiple solutions to one problem. This post was written by Marcel A. Bouie, founder of LiveLifeLite.. Follow him on twitter @SPlivelifelite.